Discussion in 'News & Announcements' started by RaceRoom, Jul 26, 2016. We are very proud to announce, that the new Mercedes-AMG GT3 will become part of the RaceRoom lineup. 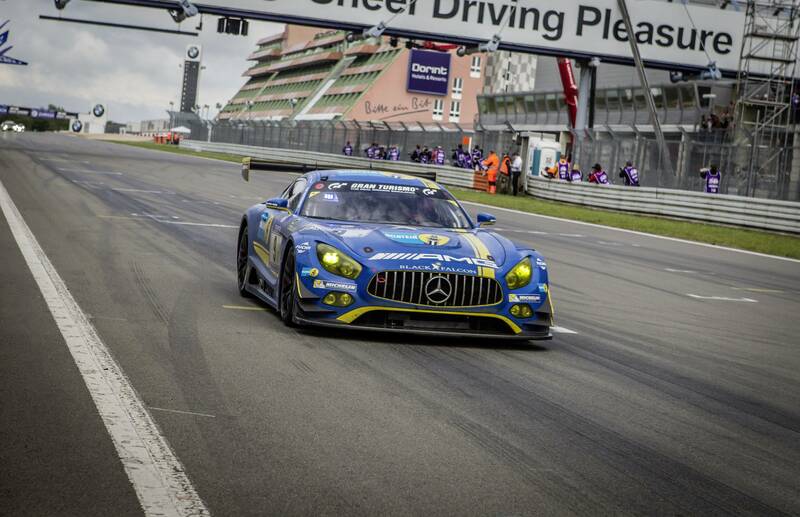 Spectacular design and high-class technology: the Mercedes-AMG GT3 is setting new benchmarks. The car, developed in-house based on the GT production car, incorporates the amassed experience from the achievements of the SLS AMG GT3. The result is an ultimate driving machine with maximum safety, precise dynamics and easy handling. 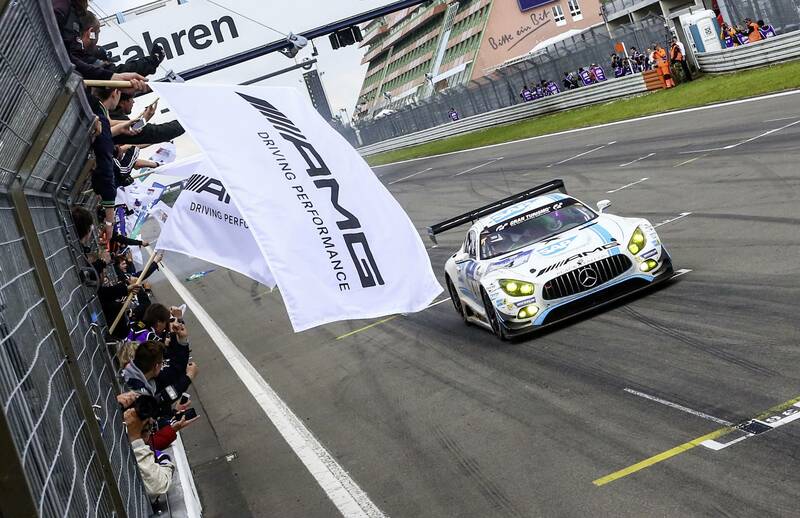 AMG Customer Sport Teams with their gullwings from Affalterbach are racing in series all across the world, such as at the ADAC GT Masters, VLN, Blancpain Endurance Series, Asian LeMans Series, Australian GT, Pirelli World Challenge, GT Open and many other GT series. 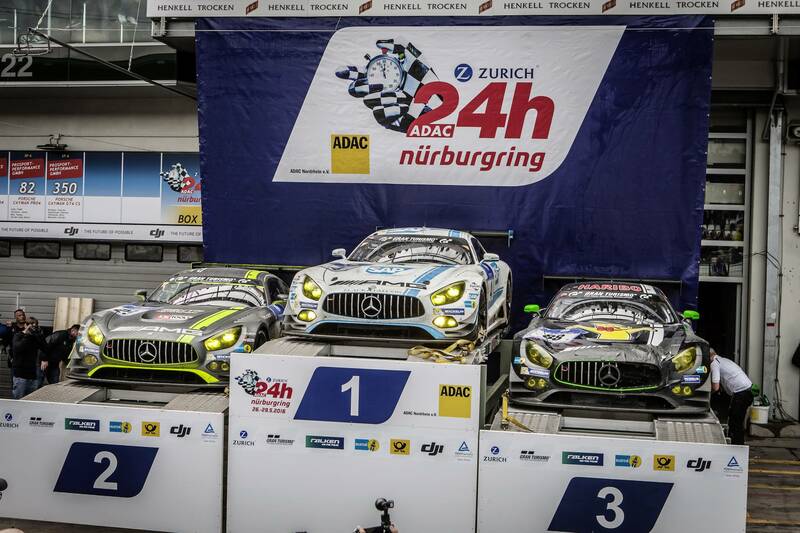 The AMG Customer Sport Teams have already been successful in numerous endurance races – including podiums at the 24-hour race on the Nürburgring. The marathon over the notorious “Nordschleife” is one of the most demanding challenges in motorsport. We are looking forward to make this car available to you. 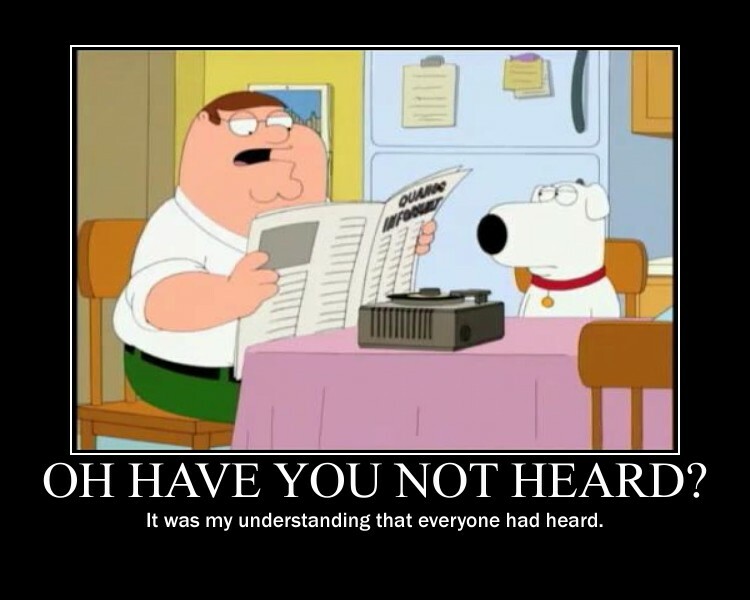 Can't wait to hear it. Expecting Anthony's magic. It's so nice to wake up and have this great news , well done guys! Pucker news guys, loving some of the liveries, are we to get a good selection? or will be just 2 or 3 ADAC skins? Only ask as I don't often go for the Merc (that may now change) but I do watch it glide past me regularly, so a good selection would stem the monotony, if not the ego! No you forgot, the new Nissan, Lamborghini and the new Corvette !!! While nice, and I can't wait to hear how it sounds in R3E, look at that nice dash, will it be replicated or will we see another cop out generic dash?